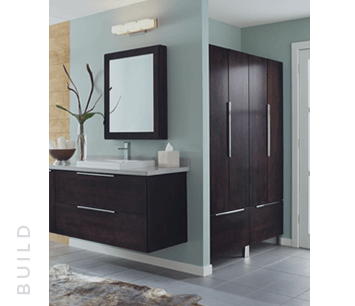 At McGuire + Company Kitchen and Bath, we are dedicated to providing only the best kitchen and bath design, remodeling and general contracting services. 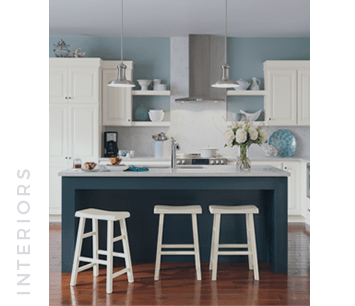 We offer full-service kitchen and bath remodeling with high quality products from top manufacturers, and all of the services you need to help you create your dream kitchen or bathroom. At McGuire + Company Kitchen and Bath, we are committed to turning your vision into reality. We promise to run your remodeling project from concept to completion using only skilled professionals and the highest quality materials. We are capable of performing large and small-scale projects in any home. 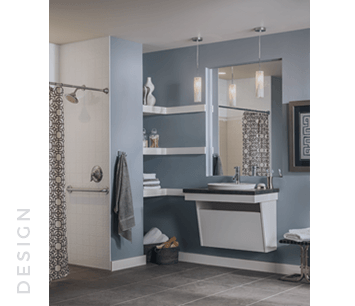 Our design team will work with you to create exactly what you envision, and our remodeling and installation experts will get the job done as quickly as possible, with top notch results. After the project is completed, our quality inspector will conduct a “white glove” test on every inch to ensure you’re getting the very best of our contracting services. Our high customer satisfaction rating will continue to stay that way, because our team of professionals will work tirelessly to ensure you receive VIP customer service. McGuire + Company Kitchen and Bath stands behind the products we install, and every service rendered. If you aren’t satisfied in any way, our contracting professionals will find solutions immediately, so you can enjoy a worry-free kitchen or bath renovation. Our goal is for you to feel a sense of confidence and trust that you made the right decision by choosing McGuire + Company Kitchen and Bath. Contact us anytime for a free consultation, or visit our Wakefield, MA showroom. Our experienced kitchen and bath design experts will help you turn your dreams into a reality.